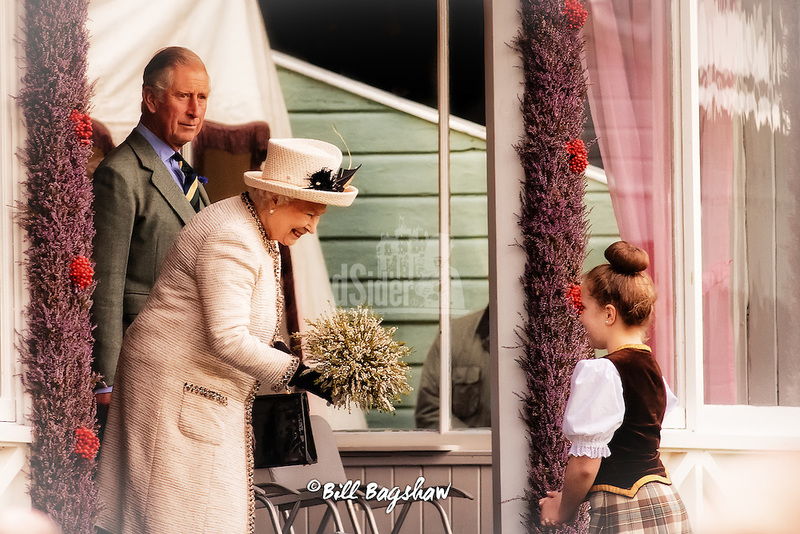 The Braemar Gathering always take place on the first Saturday in September in front of Her Majesty The Queen who is Chieftain of The Gathering. 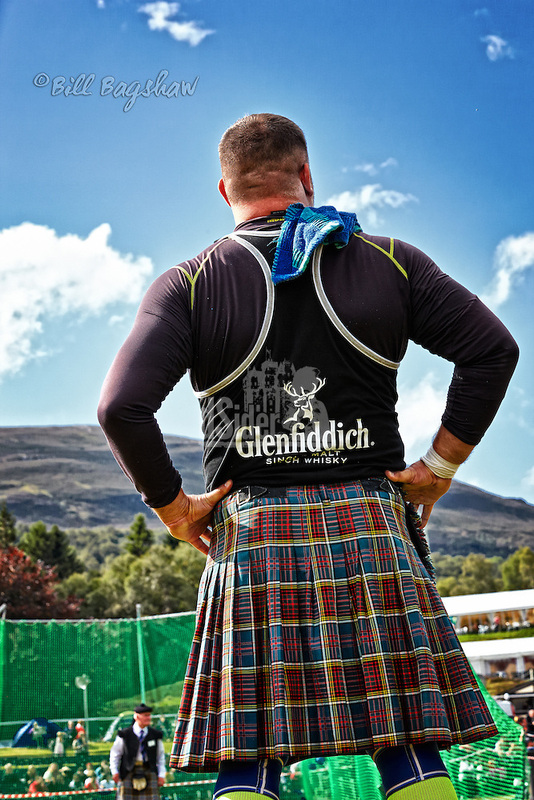 Highland games have a heritage going back over 1,000 years under the patronage of Scottish Kings and Clan Chiefs. 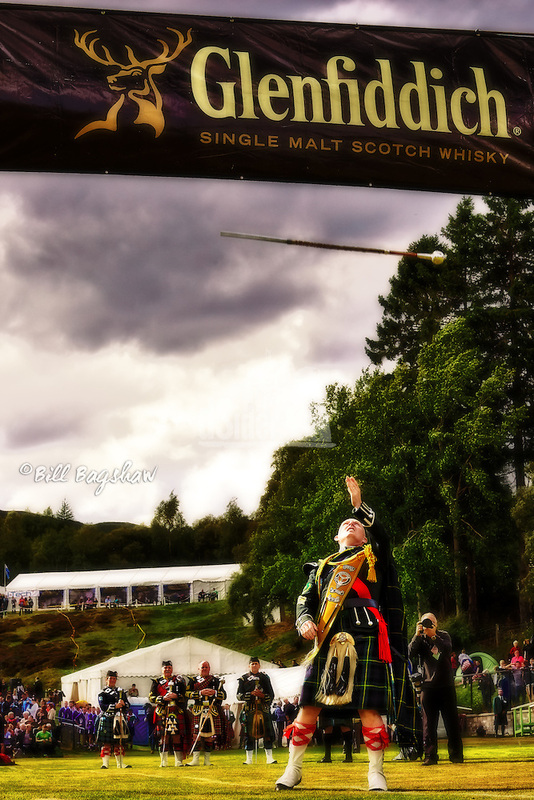 There have been highland games at Braemar for 900 years since the reign of King Malcolm Canmore. The hill race organised by Malcolm Canmore in the 11th century is thought to be Braemars first ever event. 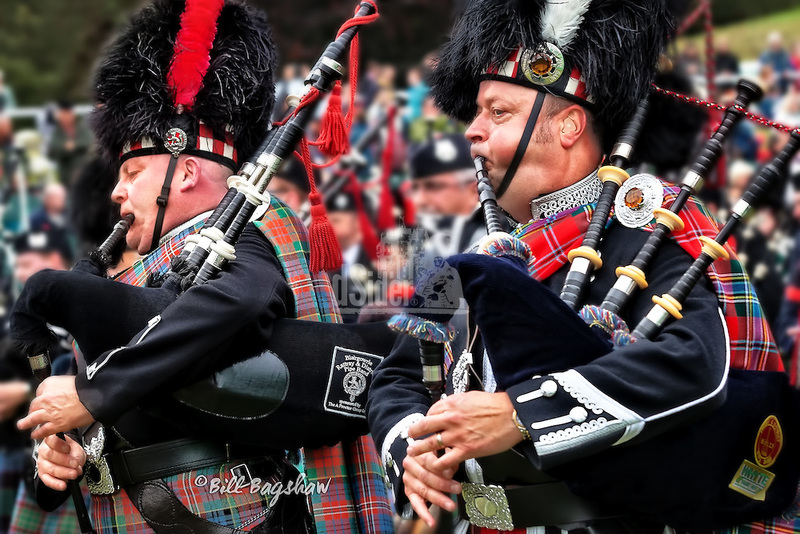 Large crowds gather to see the unforgettable spectacle of the massed pipe bands. Queen Victoria first attended the event in 1848 and Royal patronage remains to the present day. 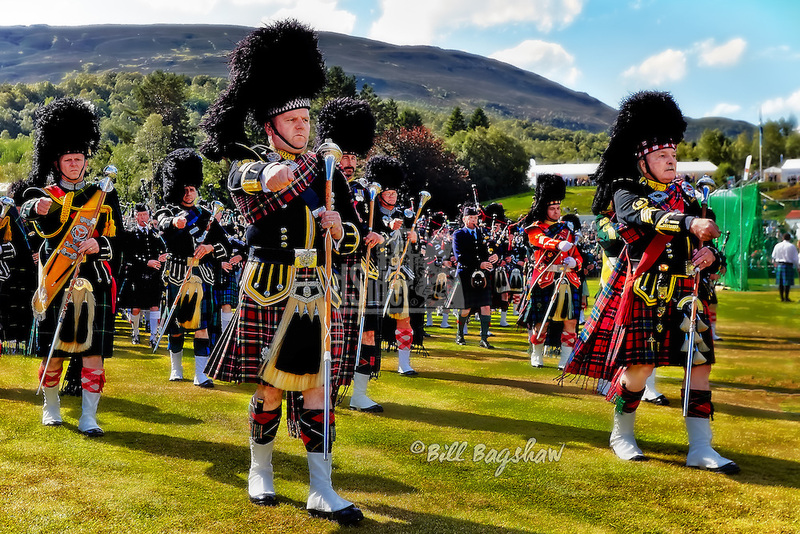 Braemar Gathering events include strong men known as The Heavies who toss cabers and throw stones, weights and hammers, as well as highland dancing, piping, athletics, tug of war and a childrens sack race. The games park is in the centre of Braemar and car parking is on the periphery of the village. Visitors coming from the direction of Edinburgh, Glasgow and Perth will have the opportunity of driving through the magnificent scenery of Glenshee above Braemar. 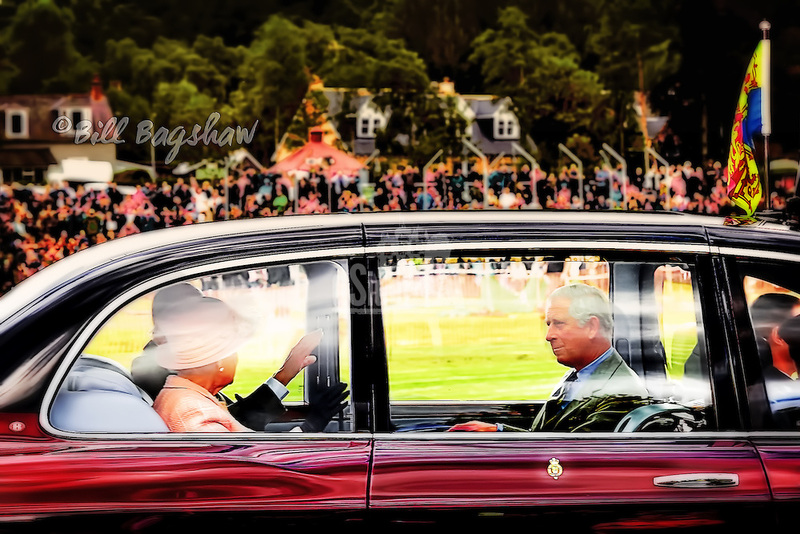 Royal Stand at the gathering. 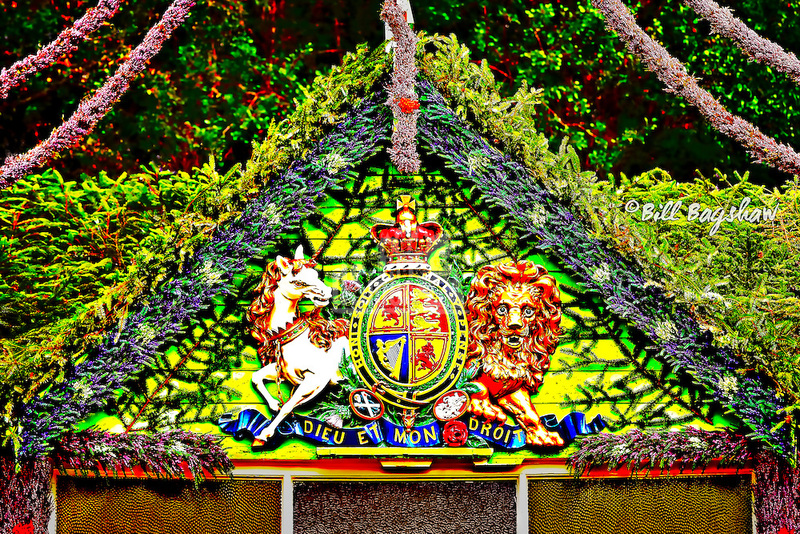 Honi soit qui mal y pense – evil on him who evil thinks.